There are many unique maps in the Library’s vast collection. Many of these are available on the maps website, and our digital team are striving to put many more on in the coming years. But occasionally a map is conspicuous by its absence. 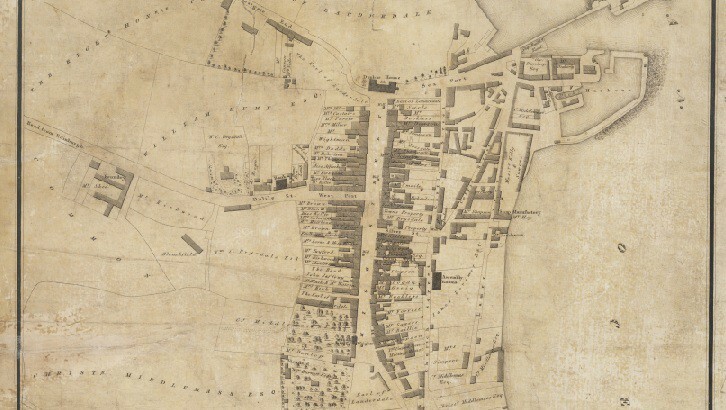 That was just the case for John Wood’s map of Dunbar.